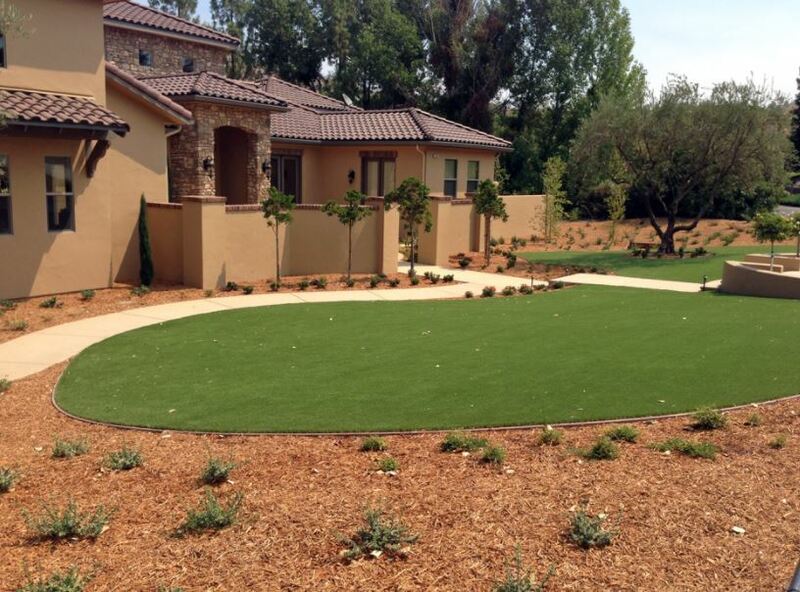 Why choose Red Mountain Landscaping? Simple. 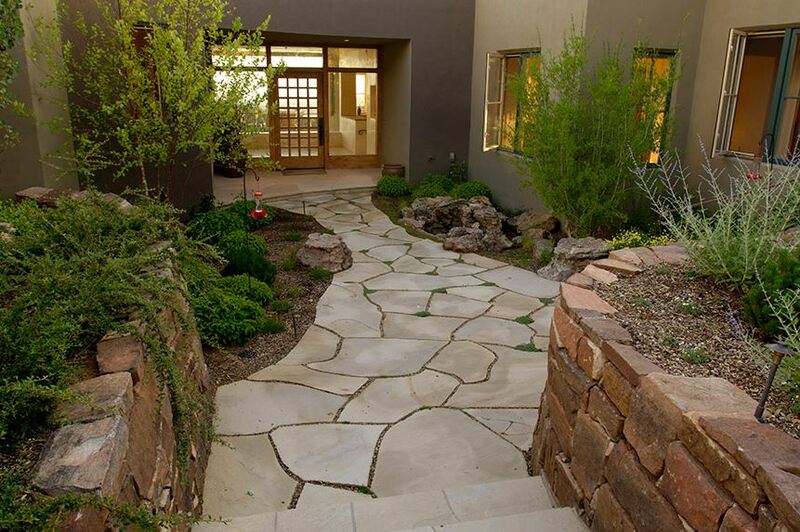 We offer the most diverse, affordable and honest landscaping service in all of Arizona. 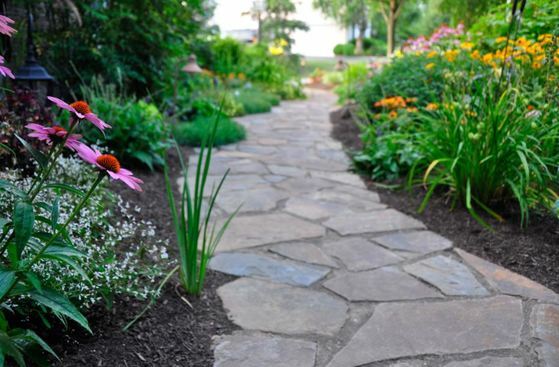 We are your one stop shop for all your landscaping needs. 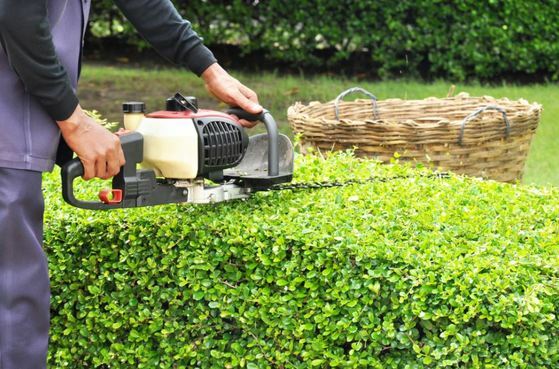 With all the services offered above and much much more, it really is no surprise that we are the #1 landscaping company in Queen Creek and all of the Arizona Valley! Well? What are you waiting for? 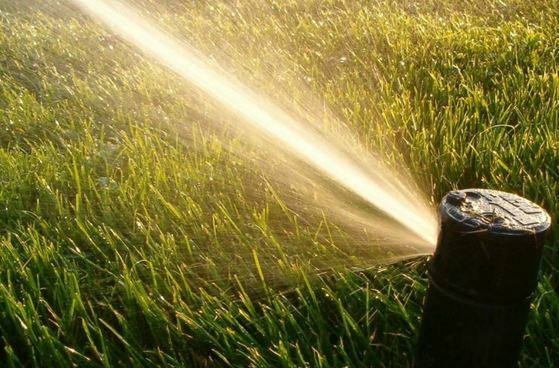 Give us a call today or request a free on-site estimate!